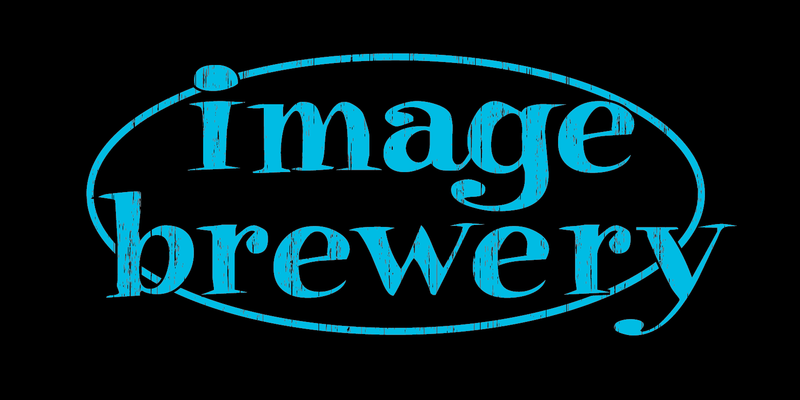 Image Brewery is currently designing a brand new website for the artist group Experimental Skeleton, Inc. The project involves a complete redesigning of experimentalskeleton.com from the ground up. Experimental Skeleton has been active for 15 years in the Tampa Bay area and has been involved in hundreds of activities. The idea is to keep the design of the site simple and preserve the cryptic nature of the group’s activities. Business cards, stickers, t-shirts and a WordPress website are all being created.